Delve into the QP® gemstone collection and discover the perfect symbol of love with a birthstone to truly celebrate. An array of colours and cuts are sourced from all over the world, shaped and set for an effusion to cherish. 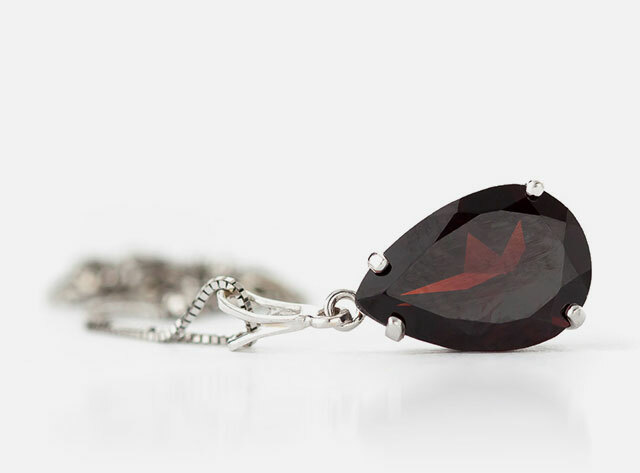 Enjoyed for its evocation of passion and romance, stunning Garnet emits a fiery display of natural red hues. This stone belongs to one of six major families with unique colour variations from sumptuous red to cosy brown. 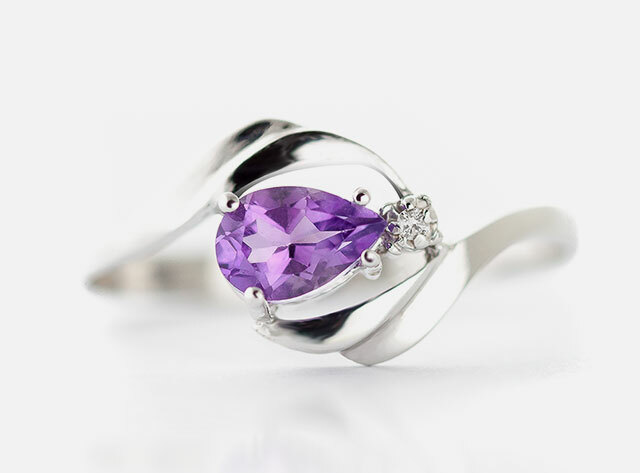 Typically found in the humid hinterland of South America, Amethyst is a mysterious treasure that benefits from an almost preternatural array of crisp purple and lavender tones. With its unique greenish tint, Aquamarine is named from the Latin words for water and sea, which explains its long-lasting affinity with the ocean. 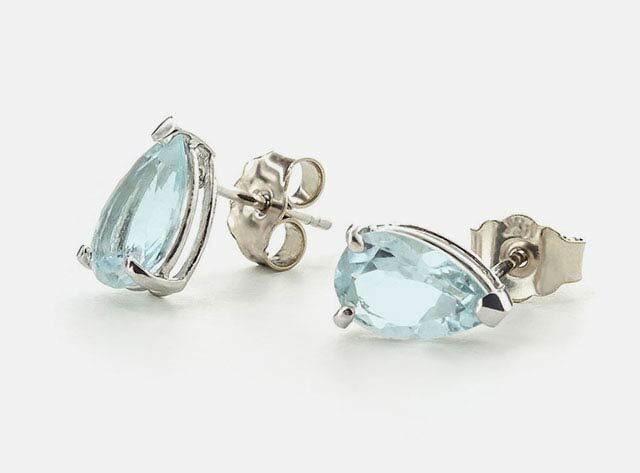 Aquamarine is also known as the 'evening stone' due to its unique colouration when viewed by flickering candlelight. 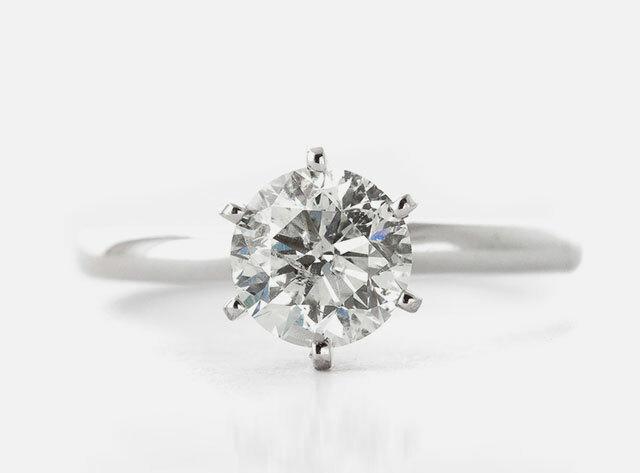 Proof that beauty doesn't always have to be fragile, diamonds truly are a girl's best friend. While flowers may break at the stem, the diamond will always prevail. Imbued with life, a diamond is perfection in nature. 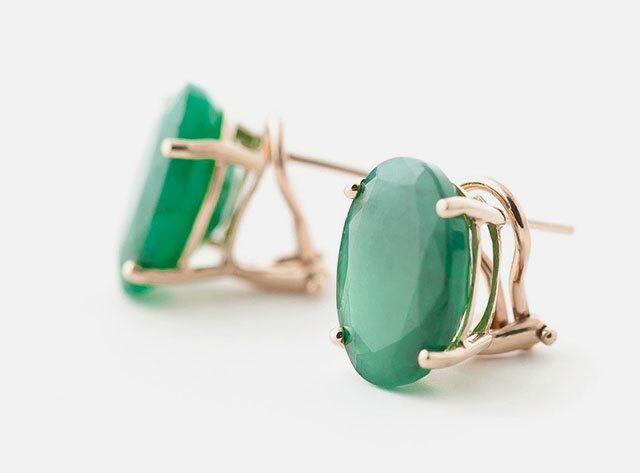 Prized for their superlative uniqueness, Emeralds are commonly referred to as the 'romancer’s stone'. This talisman steeped in history bears the subtle fingerprints of Mother Nature, signifying hope, growth and eternal life. 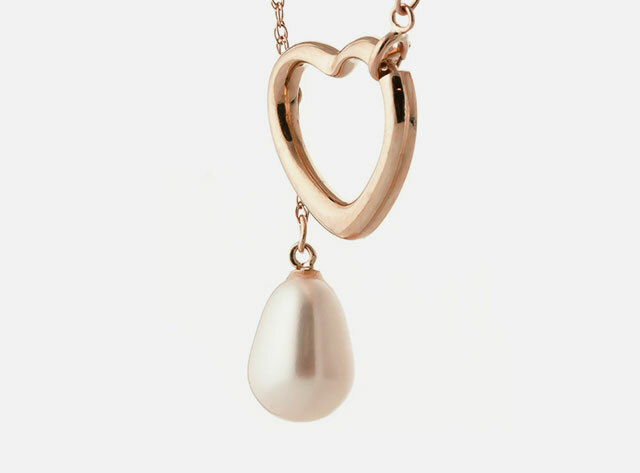 Freshwater Pearls are one of the oldest and most precious organic gems still used in contemporary jewellery. Molluscs craft their perfect, spherical form; gleaming with a soft iridescence they evoke love, marriage and the value of permanence. 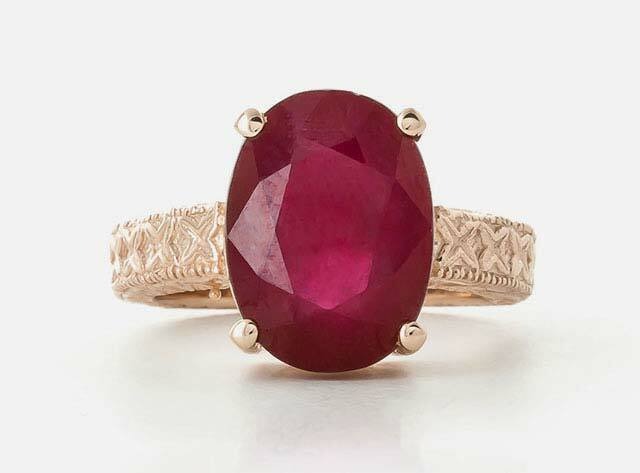 The undisputed gem of love, Ruby, is regarded as having an ethereal power and the ability to protect its wearer from misfortune. Few jewellery lovers can resist the luscious red of this heart-warming beauty. 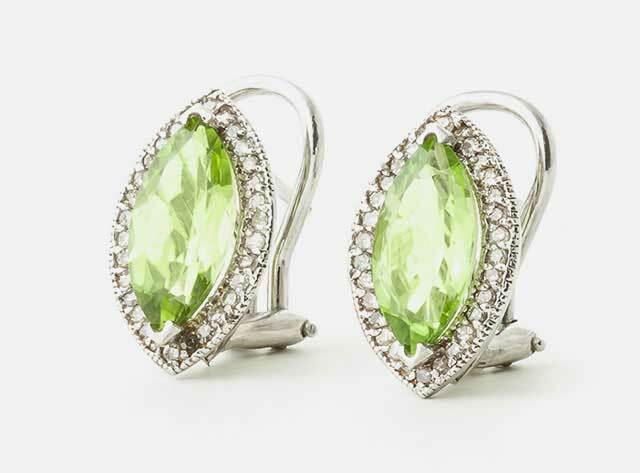 Peridot is a remarkable natural treasure from Arizona. With a distinctive olive colour reminiscent of the sunlit forest canopy, this green treasure is celebrated for its precise shape and flawless pavilion. 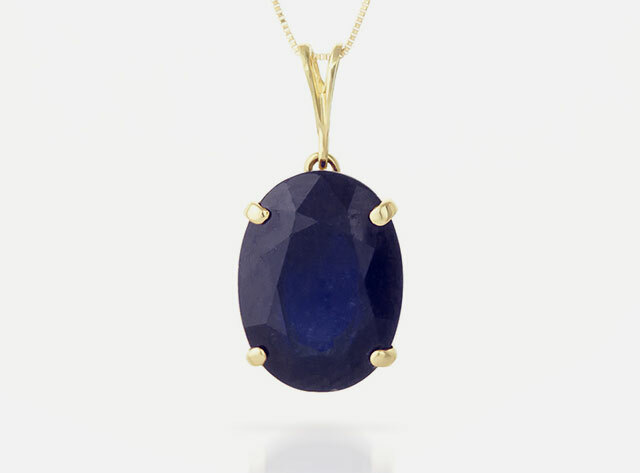 Widely sought-after for its supreme beauty, Sapphire is a gemstone of royal class, suffused with an aura of sophistication. Available in a variety of colours from the pale azure of a crisp winter morning to the thick black of a clouded night. 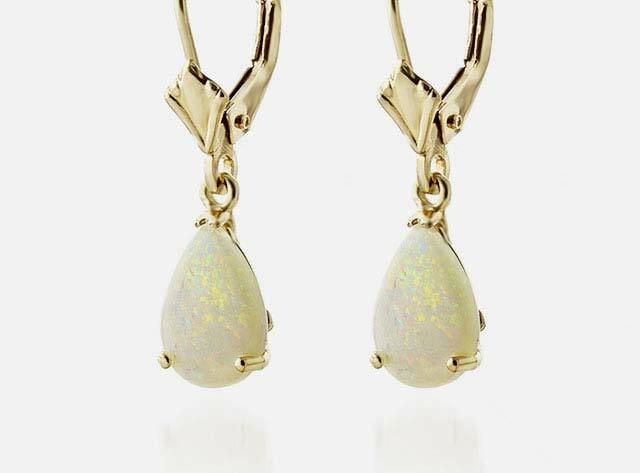 The iridescent Australian Opal stores every colour of the rainbow within its microcosm body. These beauties are coveted for their unique crystal structure and otherworldly firework effusion. 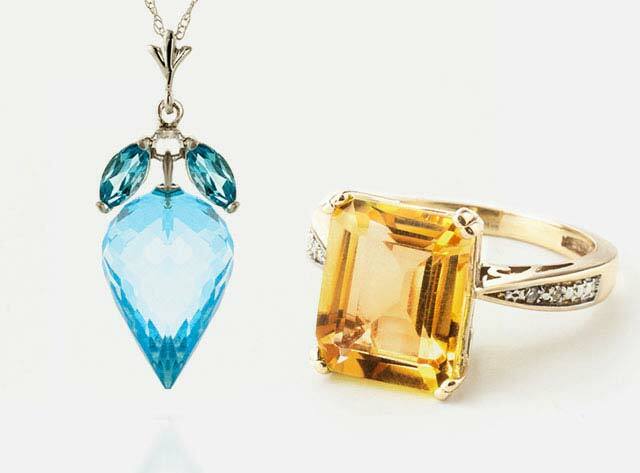 November is the only month with a choice of two prized gemstones. Explore shimmering Citrine with its golden autumnal sheen, or opt for Topaz - available in an array of vivid colours. 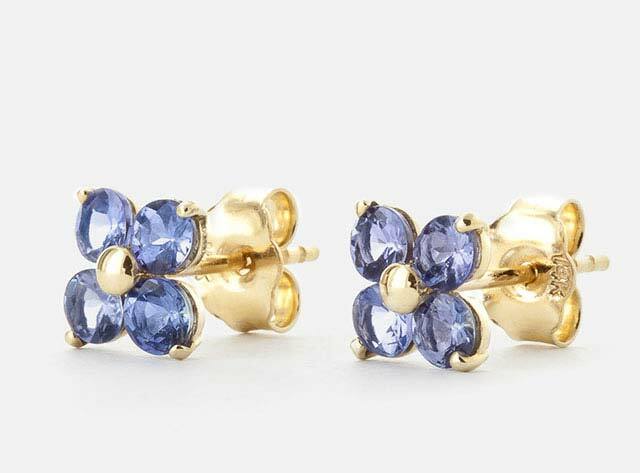 Possess the striking blue and violet tones of this rare and wonderful stone - a prize of incomparable beauty, which often ends up high on gemstone lovers' wishlists.